Cannabidiol - or CBD - is the non-psychoactive compound transforming medicinal marijuana. In 1940 organic chemist Roger Adams was the first to isolate CBD. Alas, it was not until the 21st century that the average cannabis user became familiar with any other cannabinoid other than THC. Of the over 500 natural compounds in cannabis at least 85 are believed to be cannabinoids. It’s shocking that in 2017 we have barely scratched the surface of cannabinoid research. However, with the best current data available, we can at least share what we have learned about CBD so far. Let’s begin our discovery of CBD by comparing and contrasting it with the cannabinoid we are all best acquainted with THC. Contrary to the psychoactive high that THC delivers CBD is completely non-psychoactive. CBD shows promise for a plethora of medicinal applications. 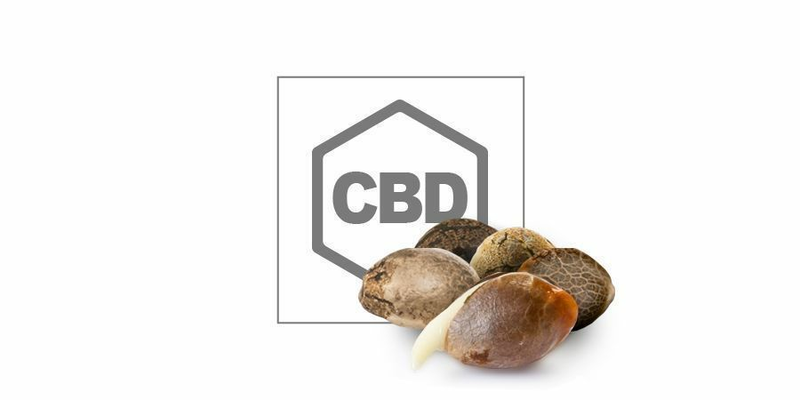 At present CBD is used by patients as an antidepressant, anti-inflammatory, antipsychotic, neuroprotectant and to alleviate all kinds of pain. Of course, this is just a shortlist of the most common medicinal CBD treatments; the list will continue to grow as research progresses. THC also has medicinal applications and combinations of both CBD and THC perhaps have the greatest potential. We shall discuss this in greater detail a little later in the text. THC is globally renowned as the bliss molecule. It’s probably fair to describe CBD as the medicinal molecule. In contrast to THC, the CBD molecule has little binding affinity to either of the CB1 or CB2 cannabinoid receptors. 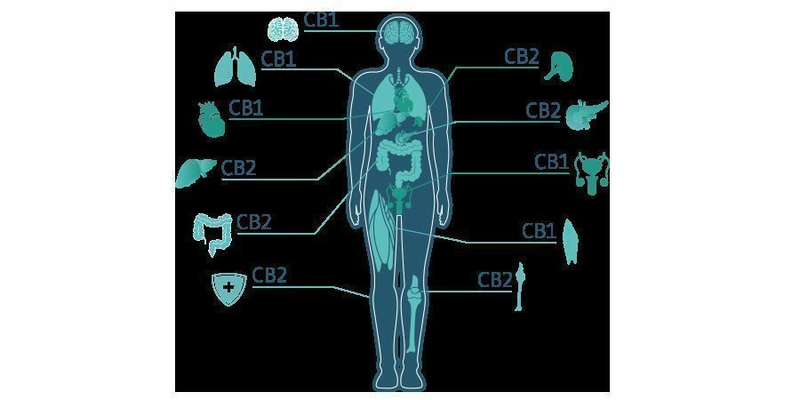 The Endocannabinoid System is effectively the internal human cannabinoid system. Anandamide is the natural human cannabinoid compound that activates the CB1 receptors. CBD has the dual effect of inhibiting the enzyme the body uses to metabolise anandamide, while simultaneously opposing the action of THC at the CB1 receptor. This curbs the psychoactive effect of THC. CBD binds to the TRPV-1 receptor or vanilloid receptor responsible for body temperature, inflammation and pain perception. Also, the release of 2 AG another endogenous cannabinoid is stimulated by CBD. Plus CBD in high concentrations stimulates the 5-HT1A or serotonin receptors. Again these are just the highlights of the effects of the CBD molecule. Further scientific study is urgently needed. HOW DOES CBD WORK WITHOUT THC? 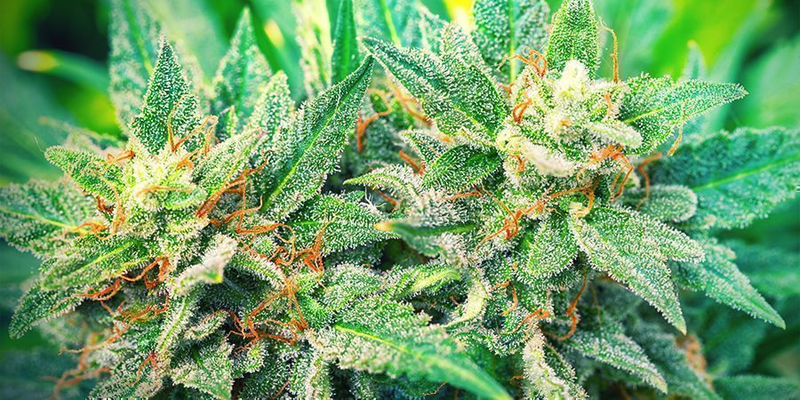 It’s impossible to cultivate cannabis without any THC. Even hemp only fit for rope contains traces of THC, perhaps just 0.3% but still some. 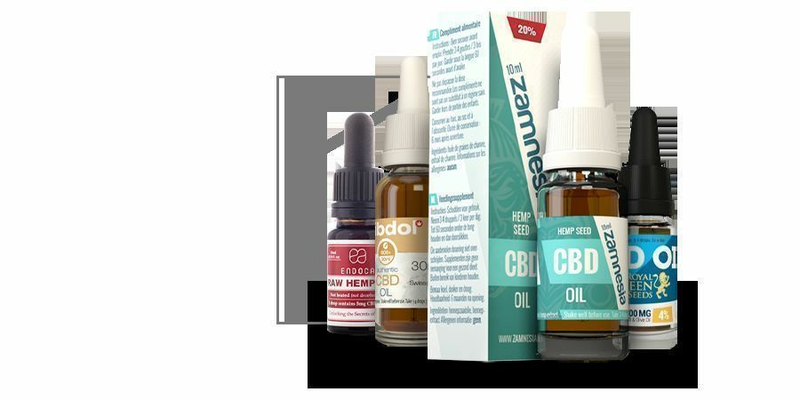 Near pure CBD products, typically oils and tinctures, are often less effective than whole plant medicine which contains both THC and CBD in varying ratios. Which, we shall examine below shortly. In the meantime let’s focus on high CBD low THC medicine. 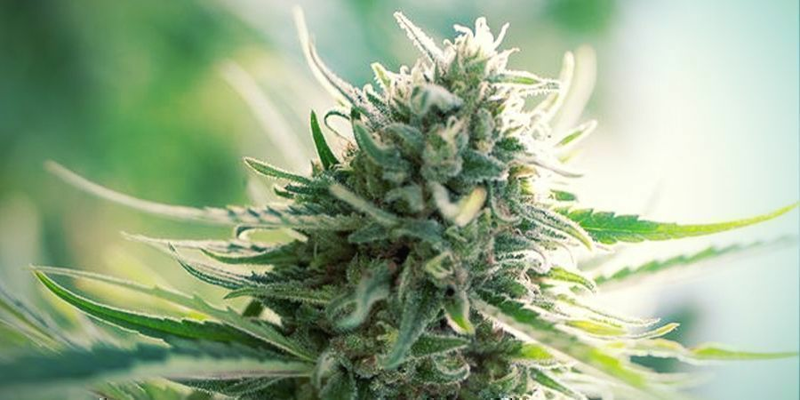 As CBD is not intoxicating, high CBD and low THC ensure relaxation rather than stimulation. Those patients that suffer physical pain and/or seizures especially children with epilepsy have found relief with high CBD concentration medication. CBD in isolation has an almost pure body calming effect. This is healing without getting high. Below are three strains that fit nicely into this category of CBD-rich cannabis. CBD Therapy by CBD Crew is the next generation CBD-rich cannabis strain. It’s truly amazing that medical marijuana with a 20:1 CBD:THC ratio was derived entirely from recreational strains. This strain is a testament to the master breeders that created her and perhaps the least psychoactive weed available. CBD is typically within the 8-10% range while THC is a tiny 0.5%. CBD Mango Haze is another gem in the CBD Crew catalogue. This is not just another CBD-rich strain that exceeds the 1:1 CBD: THC ratio this is perhaps the best-tasting medicine in the world. Fruity flavours of pineapple and mango fused with peppery spices make for a real treat for the palate. This sativa dominant hybrid takes a little longer to flower, up to 11 weeks, but yields are generous especially when utilising the ScrOG method. CBD levels of up to 10% and lower THC at 6-8% tips the scales towards a tranquil body effect. Tangelo Rapido Auto by Barneys Farm is a CBD-dominant autoflowering strain that can be converted from seed to medicine in just 70 days. This citrus sweet pocket rocket is a hardy low maintenance plant is a great choice for beginner growers. Yields of between 25-50g can be expected from a low profile, usually 60-70cm tall, branchy specimens. HOW DOES CBD WORK TOGETHER WITH THC? As mentioned above CBD serves to mitigate the psychoactive effects of THC. The CBD and THC relationship is more complex. Although, we still don’t know everything. We do know CBD plays a larger than mitigating an intense high from THC. CBD is what scientists call polypharmacological. This is just a fancy way to say it is a compound that on multiple targets and is thereby really bloody difficult to analyse. In addition, the endocannabinoid receptor expression varies from patient to patient. So each patient will respond differently to the same CBD:THC ratios. This makes it all the more challenging to find the perfect CBD:THC ratio. All that being said, cannabis strains with a 1:1 CBD:THC ratio are proving to be on the whole the most medicinally effective. Don’t forget THC is proven to be effective as an appetite stimulant and more recently to treat depression. A synergistic effect known as the entourage effect is becoming apparent to patients and medical professionals. CBD and THC combined really does make the medicine better. Below are three recommended balanced 1:1 cannabis strains. Cannatonic by Resin Seeds is a vigorous indica-sativa hybrid that can produce a heavy yield in just 7-8 weeks of flowering. This highly productive medical marijuana is the perfect choice for those that wish to stay self-sufficient in medicine. A proven performer in all substrates and forgiving to the novice cultivator. Outdoors even in a short summer, tremendous crops can be harvested. Critical Mass CBD by Dinafem Seeds is another heavy yielding hybrid of balanced 1:1 medicinal buds. Easy to grow and with 5% levels of CBD and THC respectively this is top shelf medicine without the catches. For an absolute scale tipping harvest this strain is a fantastic performer with both the SOG and ScrOG methods. Dance World by Royal Queen Seeds completes our trio of the best 1:1 strains and we’ve saved the best for last. This is the CBD-rich strain that checks all the boxes for the home grower. Perfect for SOG with a short stature of 60-90cm, and low growing odour. Although she appears sativa she flowers as fast as an indica in just 8 weeks. Dance World is uncomplicated to cultivate and will reward the grower generously come harvest for minimal attention.